If you have questions or concerns, call us anytime, or complete the e-form below and one of our friendly professional staff will respond to your inquiry soon. We also welcome you to drop by anytime and meet us. We would love to see you! We are located on Robert Street just West of Main Street on the South Side. Free parking is available and our one level facility is wheelchair accessible. We also have fully automated door openers for your convenience. 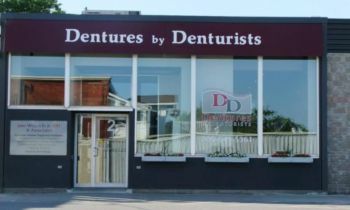 Dental financing is also available.